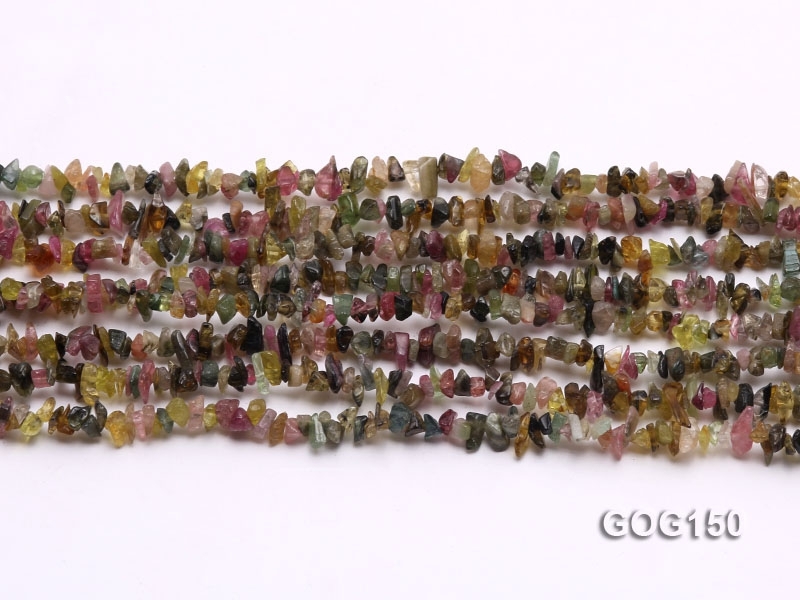 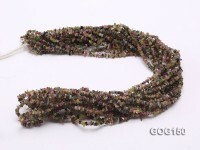 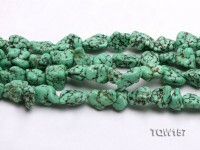 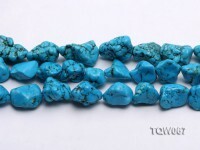 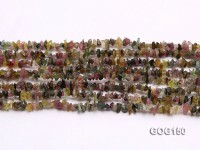 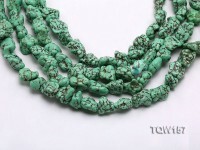 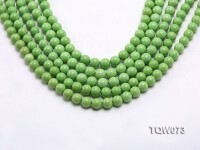 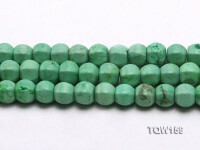 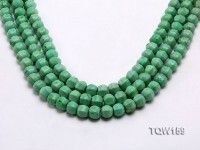 Wholesale 35-inch strings of 4-5mm colorful tourmaline gravels. 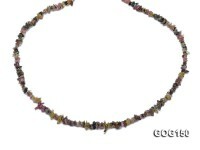 They posses beautiful colors of the rainbow and decent clarity. 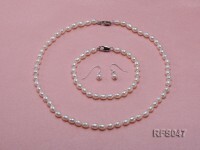 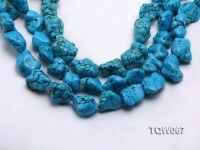 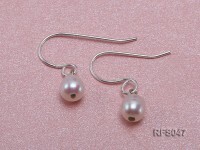 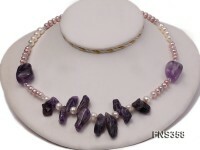 They’re ideal for customizing all sorts of stylish jewelry, or just as delicate accessories. 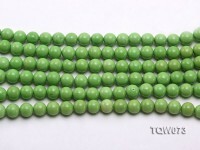 You’re welcome to purchase in bulk. 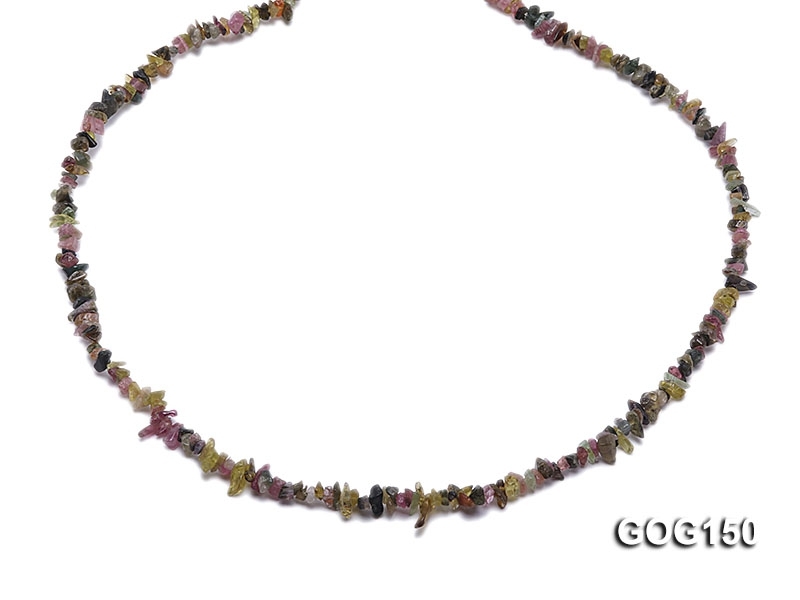 Brightly colored Sri Lankan gem tourmaline were brought to Europe in great quantities by the Dutch East India Company to satisfy a demand for curiosities and gems. 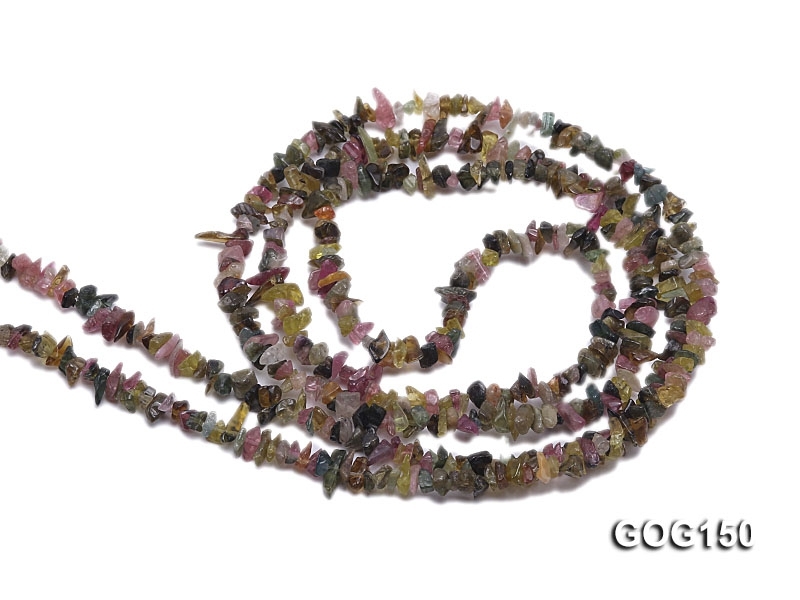 Tourmaline was said to be able to attract and then repel hot ashes due to its pyroelectric properties. 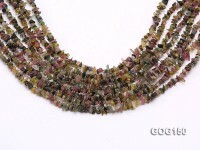 In ancient China, tourmaline is also deeply adored by the royalty.